Each year, I look forward to the start of cherry blossom season in Vancouver. The new buds signal spring. The songbirds add to the colourful atmosphere. 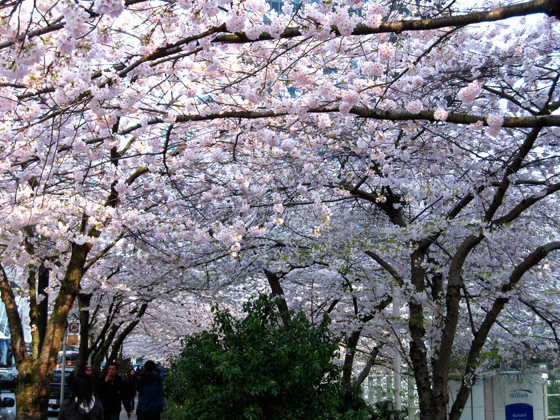 The 2011 Vancouver Cherry Blossom Festival will begin on March 26 and run through April 22. 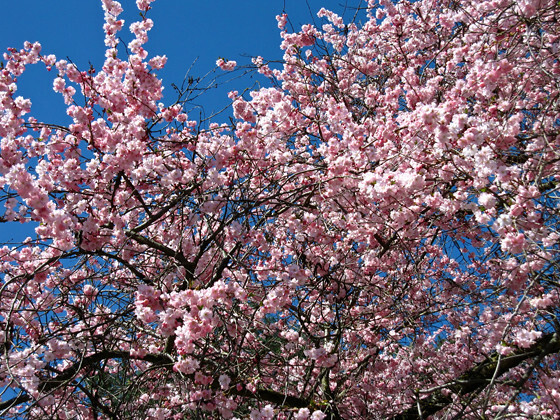 With Vancouver’s 125th birthday in mind, 3,000 Birthday Blossom trees will be available for purchase to home owners around the city. The trees will help commemorate our special birthday and serve as a legacy for another happy 125. While supplies last, you can purchase an ornamental cherry tree for $40. These trees are valued at over $75. Once purchased, there are online planting tips and care pages dedicated to keeping your tree healthy and vibrant for many seasons to come. 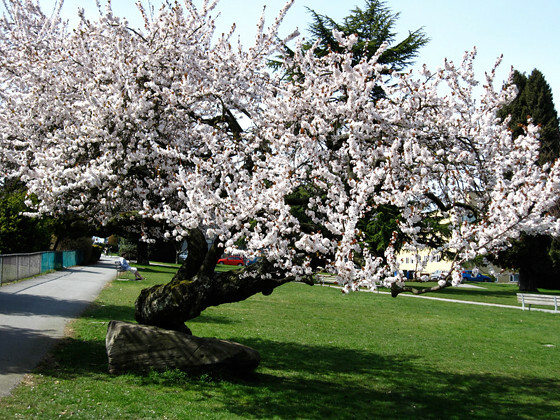 Funds raised will benefit the Vancouver Cherry Blossom Festival Society, a non-profit that aims to educate, celebrate, and preserve 38,000 trees around Vancouver, most of which were given to the city as a gift from Japan in the 1930’s. A map and list of city parks are available for picking prime spots to photograph the trees, take in the fragrant smells of the cherry blossoms, and enjoy the pink (or white) carpet created once the trees have fully bloomed. Dress for the occasion and bear in mind that these dates are scheduled half a year ahead of time, in the hope of catching each area’s peak blooming times. All chosen locations have historical and cultural aspects to enjoy as well. 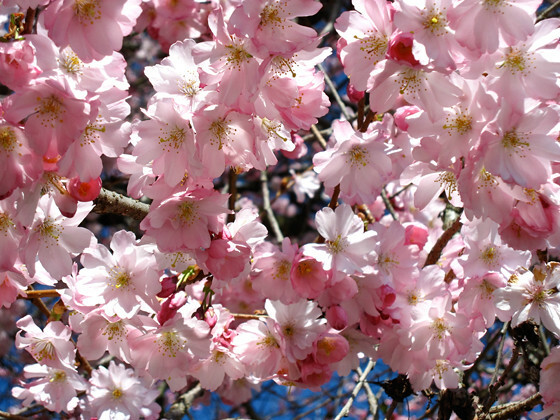 Visit the Vancouver Cherry Blossom Festival website for all events and updated information. As well, Bike the Blossoms (part the Great Rides series organized by Vancouver Area Cycling Coalition) should be getting underway around mid-April. I’ll add information once a date has been announced!